For all children aged up to and including the U11s. Father Christmas is coming with presents! 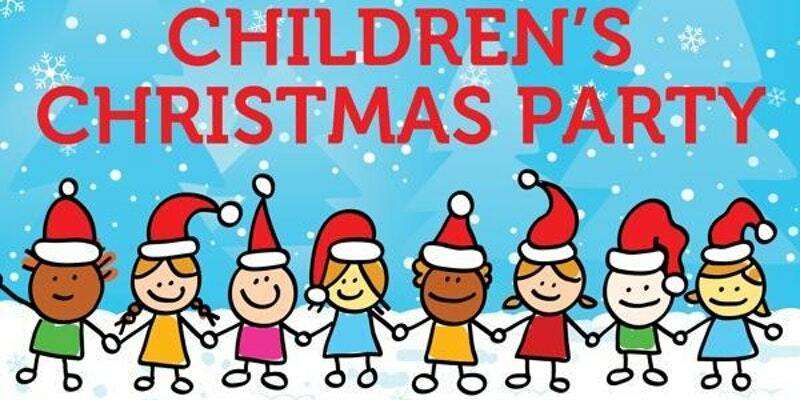 In the Children’s Centre next door this coming Saturday. Tickets @£5 include food, presents, entertainment (adults are free!) Ages up to and including U8s will be 4-5.30pm and ages U9s, U10s and U11s will be 6-8pm. Tickets have been on sale from 1 November and as always it will be first come, first served. Managers please promote the event as this is for all the kids. Clubhouse open all day for adults to leave the kids to Santa if they wish. Thank you. Congratulations to Elliott Grace and Sharon Blyth on their recent achievements … well done!